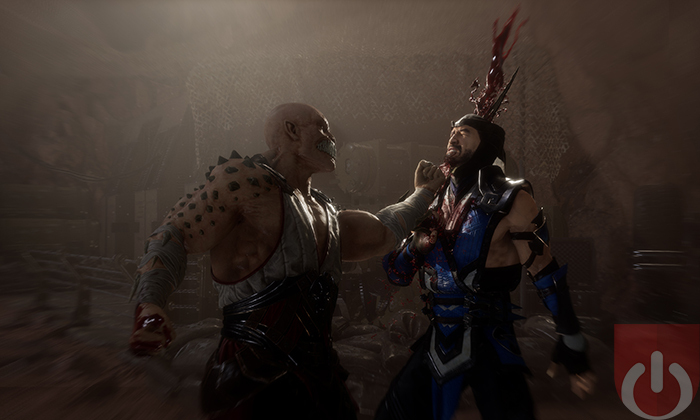 Mortal Kombat 11 is a fighting game developed by NetherRealm Studios. 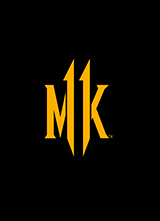 As the eleventh main installment of the popular fighter, this new game features a time bending story, similar to the MK9. 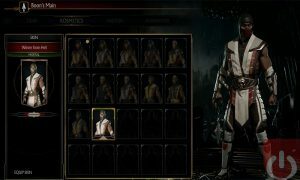 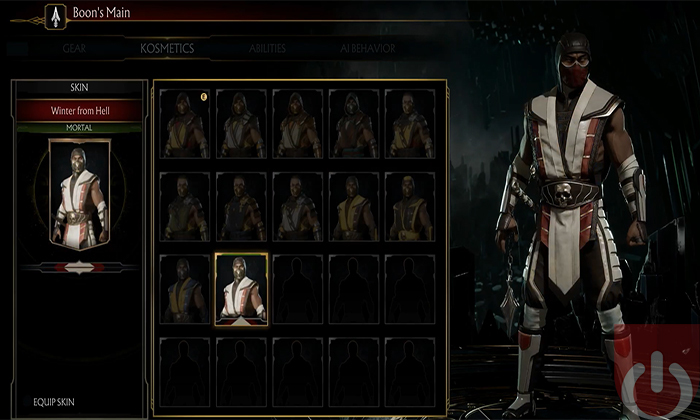 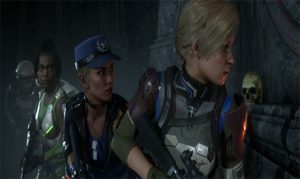 It also introduces a Custom Character Variation System (building on the mechanics from MKX) that gives players creative control over building customized version for popular characters. Shao Kahn returns in all his brutal glory! 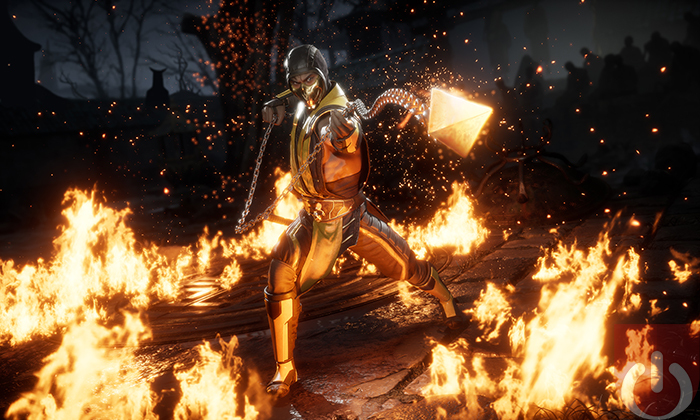 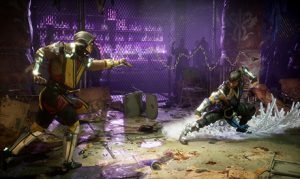 Fans will get to "finish" one another, ahead of MK11's release this April. 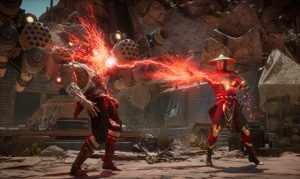 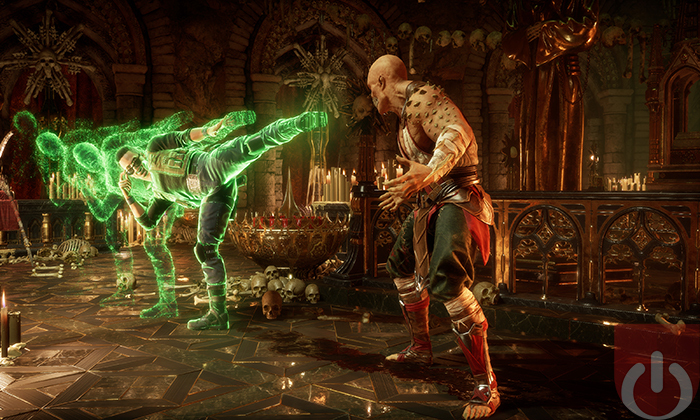 Mortal Kombat 11 seems to stand well above its predecessors. 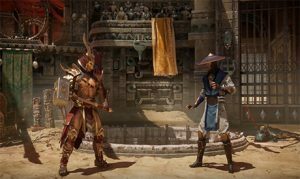 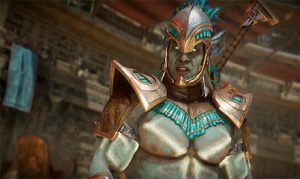 NetherRealm reveals new characters, fighting systems, and more coming to MK11! 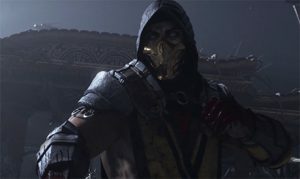 Come watch the MK11 reveal with us! 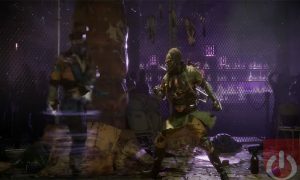 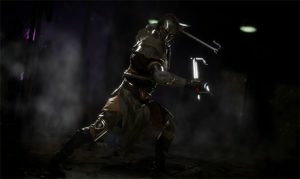 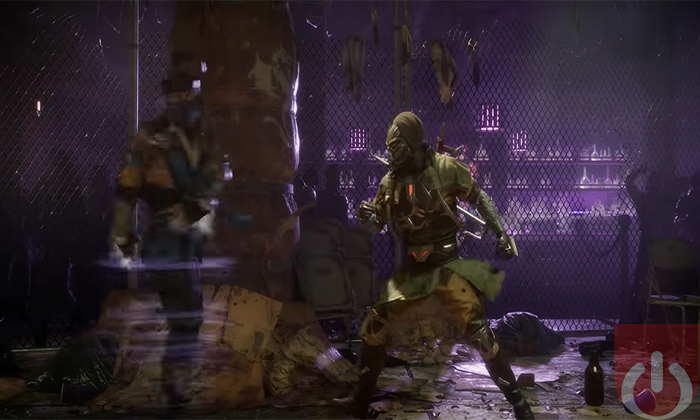 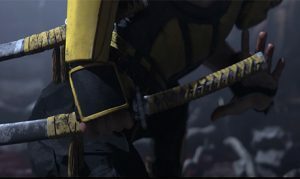 NetherRealm released a MK11 trailer and revealed it's release date!